Maybe you can answer a few questions for me. We are military and therefore receive the military discounted tickets. We plan to go this September, but are trying to weigh the best option. We can use the shades of green resort in September with 30% off the room price. We only have a 4 year old and 2 year old. We wanted to stay at a Disney Resort and was very interested in the free dining, except we have been told before that we cannot use that with the military tickets. 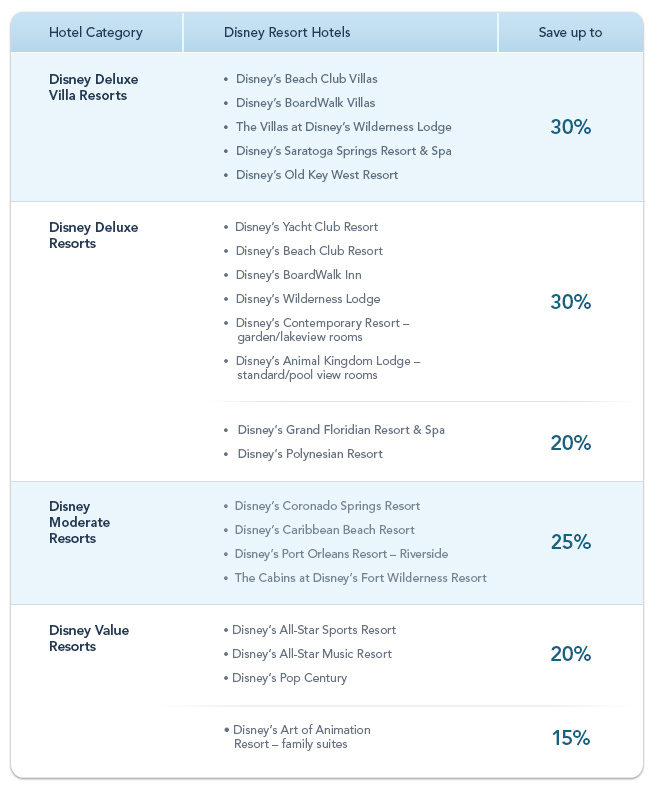 Still trying to figure out if the shades of green discount or free dining or Disney resort discount will be the best deal. I’d be happy to help you with this question. At this point, I’m not sure which would be better, but I can check and let you know. 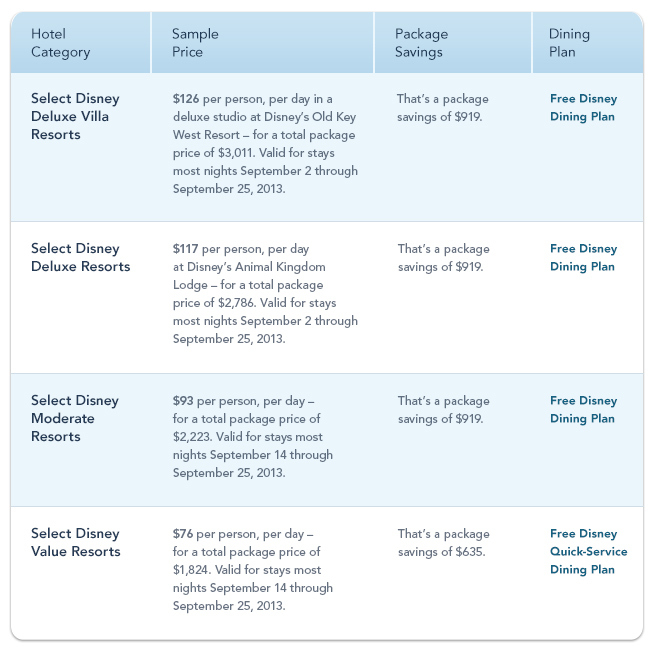 You can also stay at other Disney resorts using a military rate up until September 28th, and the 4Day park hopper ticket that costs $156 is good through September 28th as well. For you, your 2yo would get in for free so that’s a bonus. To do the free dining, you would have to purchase at least a 2 day ticket for you, your husband and 4yo. I’m happy to generate a quote, just shoot me an email to Mike@PixieVacations.com or complete the quote request form and we can do some comparisons. Thanks! Previous Post: 42 Days til Disneyland – Alice in Wonderland! Next Post: 41 Days til Disneyland – Sleeping Beauty Castle!